It’s Red Bull Air Race season again and we’re excited to see how this year’s race shapes up. The heroes of this year are all master pilots at the top of their game. 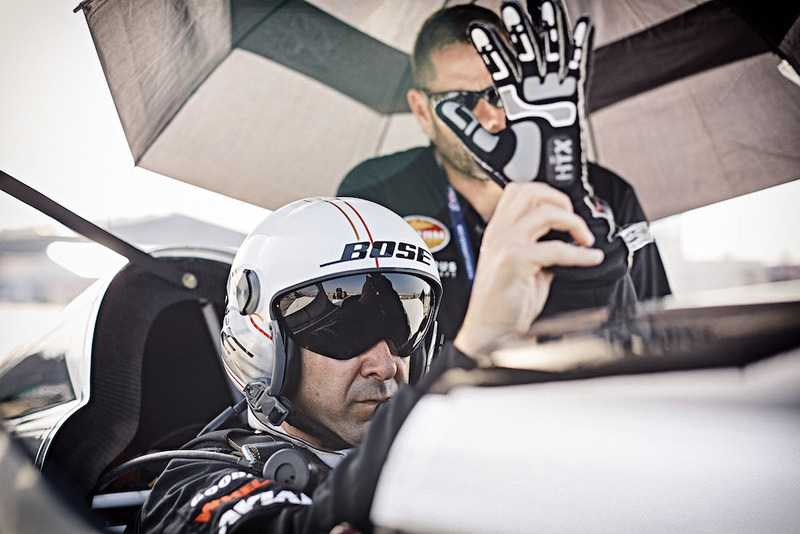 Pilots like Michael Goulian – winner of the 2009 Red Bull Air Race in Budapest – are making this the most exciting season yet. Goulian learned to fly before he learned how to drive a car, and it’s all those years of experience that make him such a thrill to behold in the sky. One victory is not enough for Goulian, whose relentless pursuit of perfection drives him to ever higher levels of performance. In the first Red Bull Air Race of 2016 in Abu Dhabi, Goulian qualified 3rd on Friday and finished 5th overall in the Saturday race with a great time of 59.449, coming in just 0.72 seconds behind the leader. With just fractions of a second separating the finalists, the Red Bull Air Race World Champtionship is still anyone’s to grab. We expect Goulian and his team will be among those who make this year’s race one to remember.